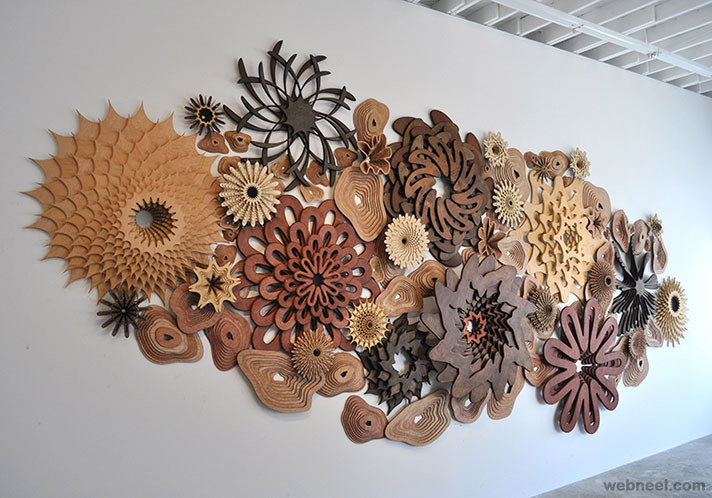 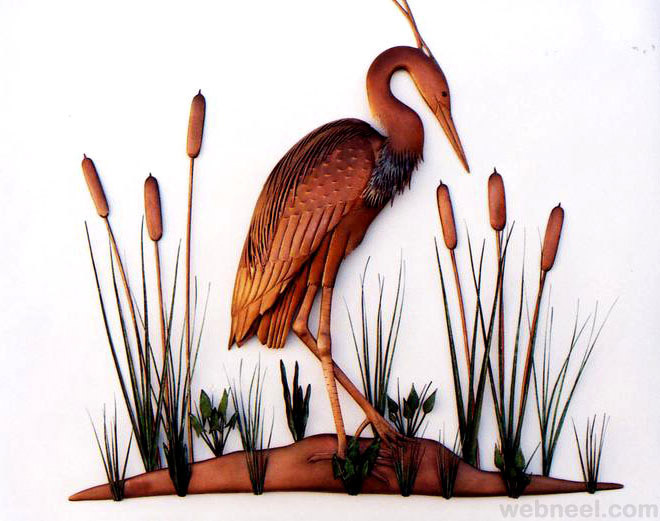 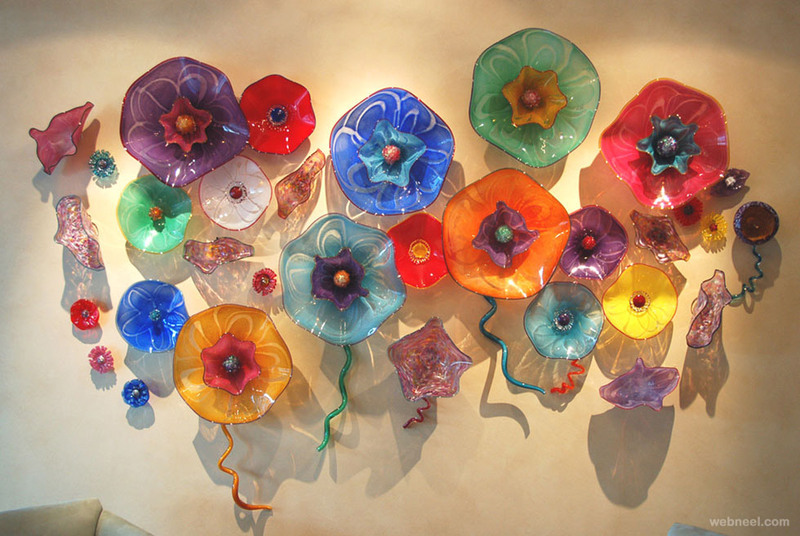 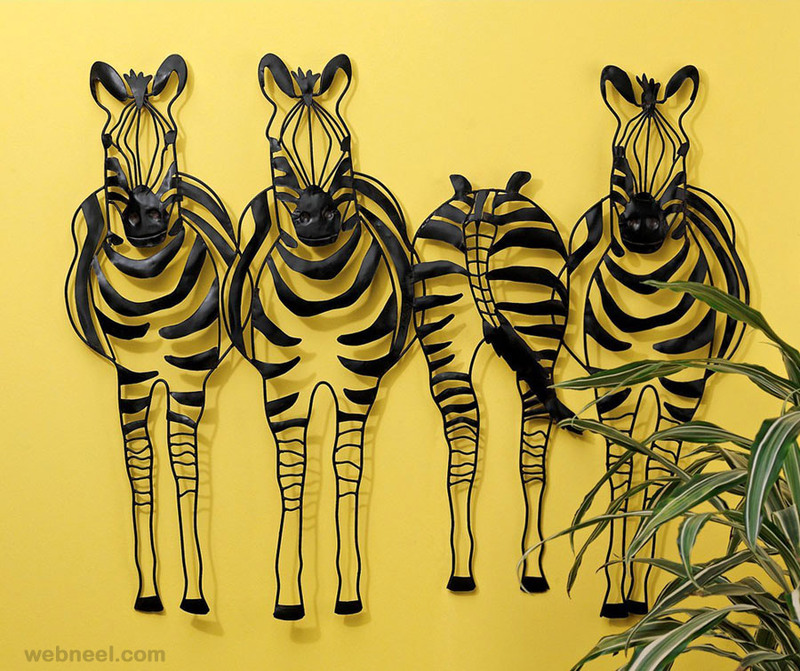 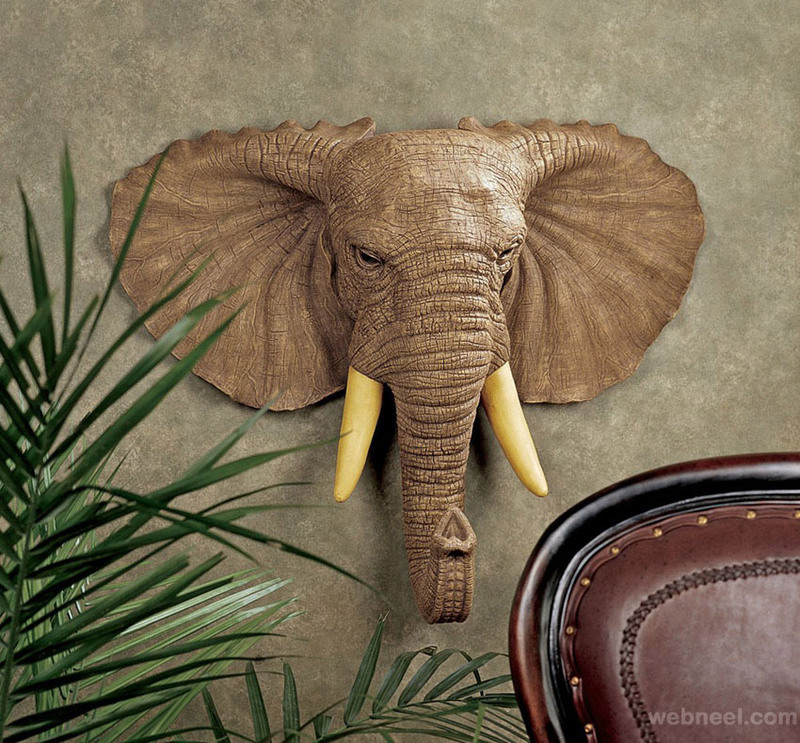 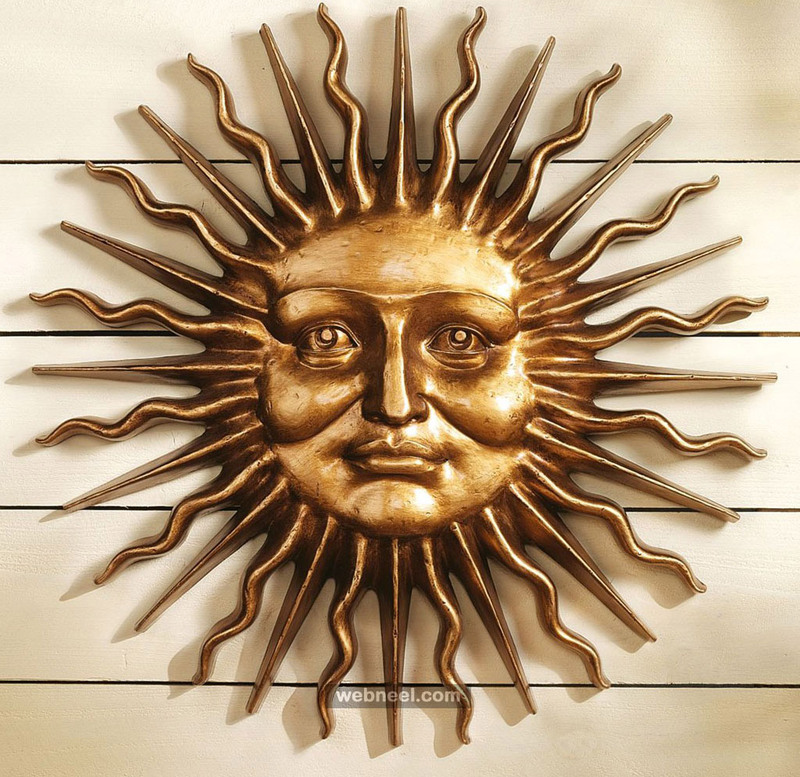 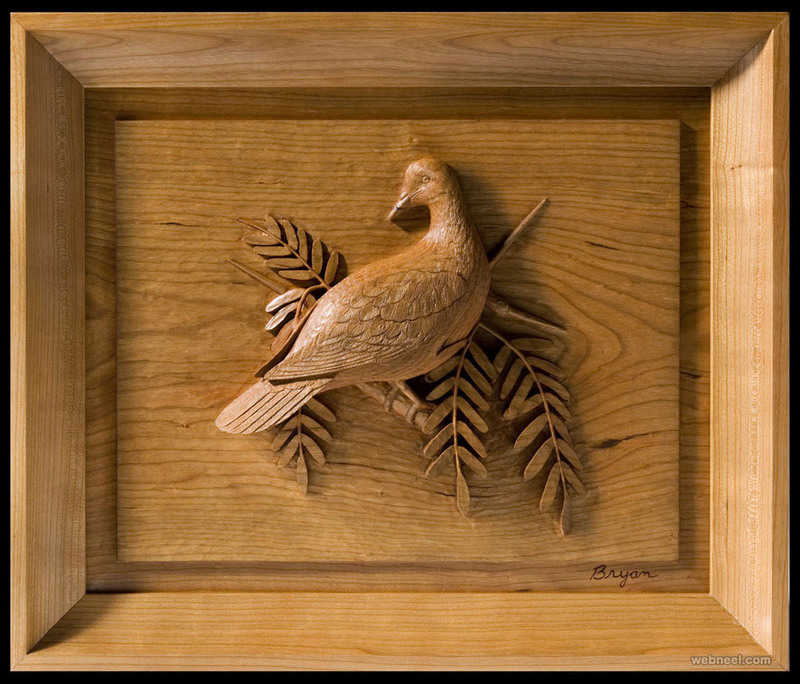 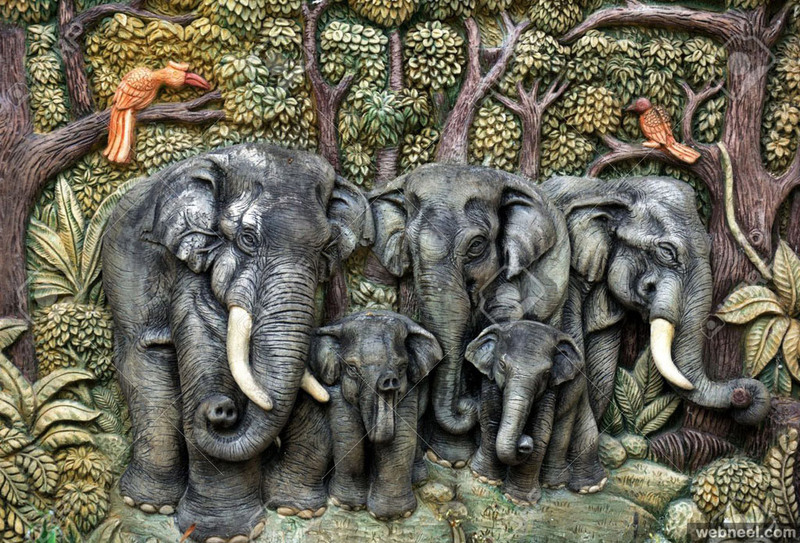 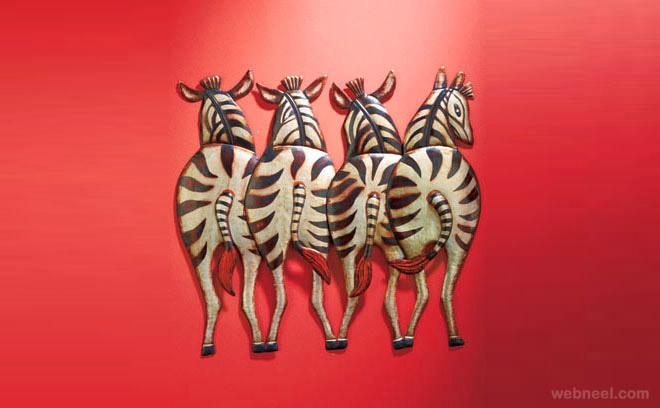 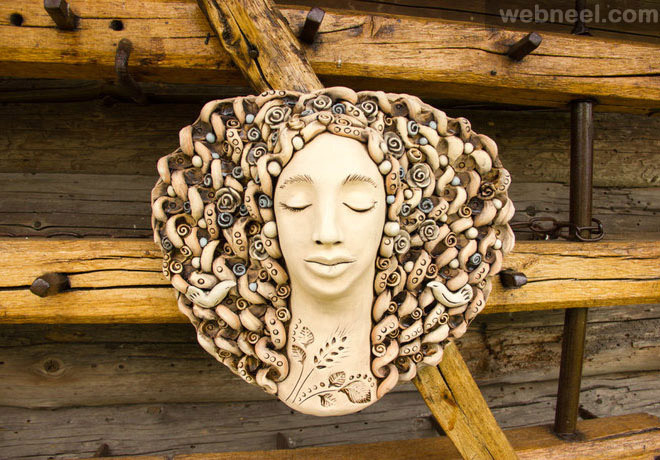 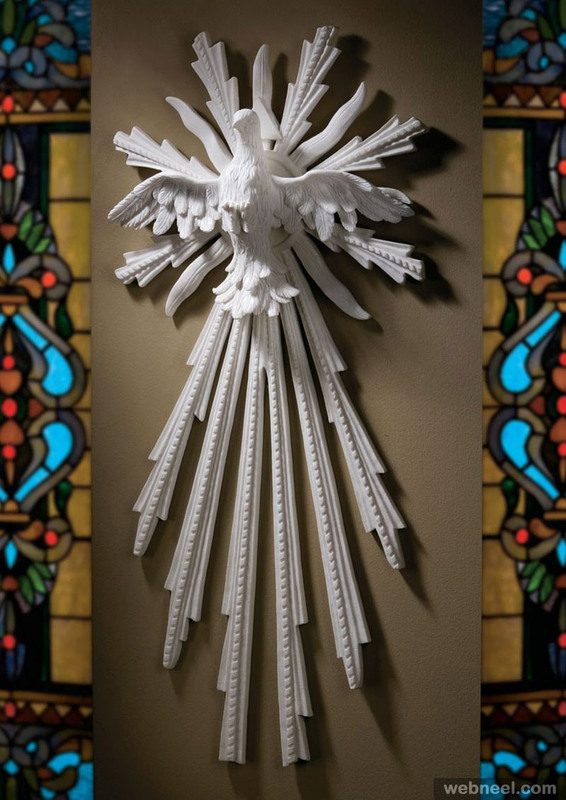 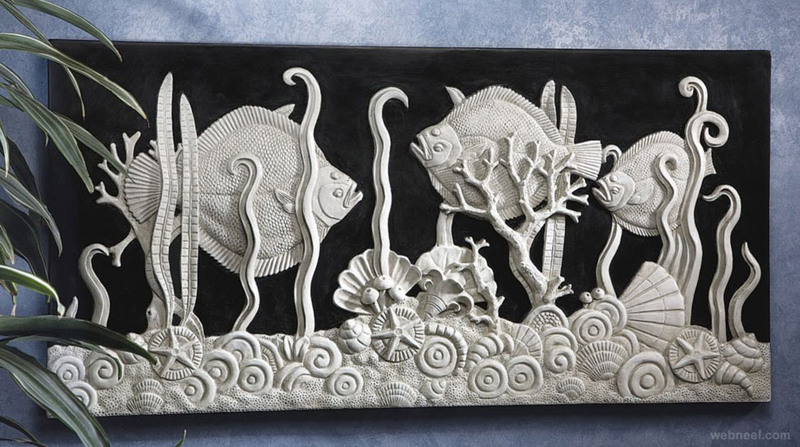 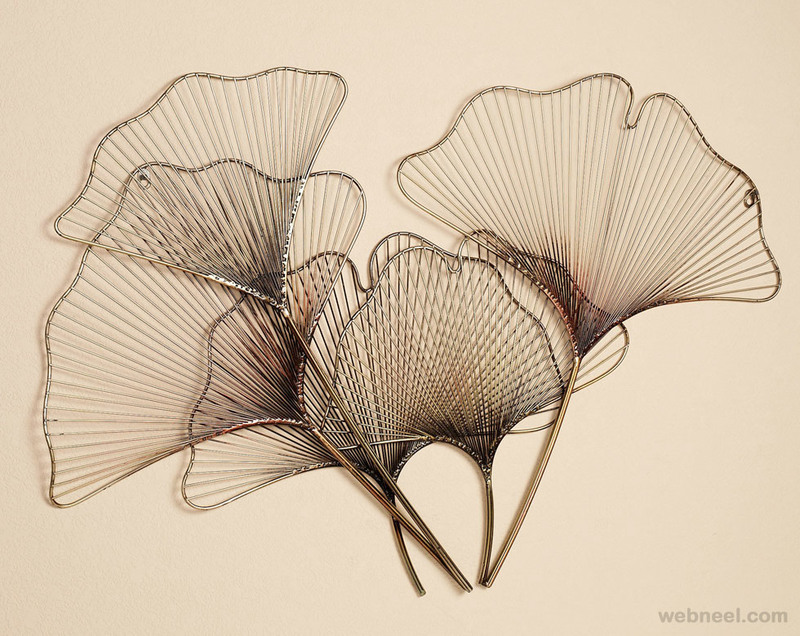 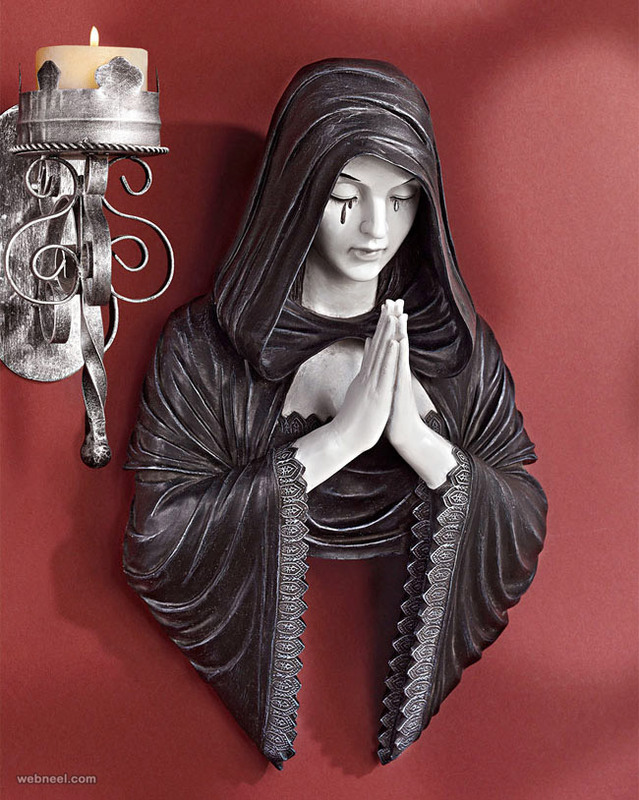 Wall Sculptures: Interested in decorated your house with contemporary masterpieces? 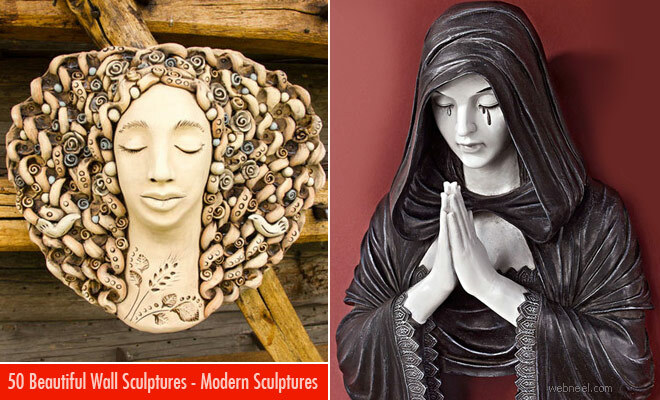 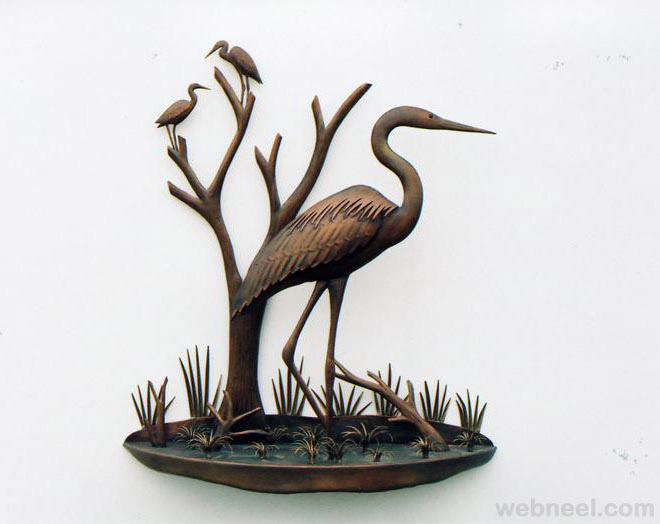 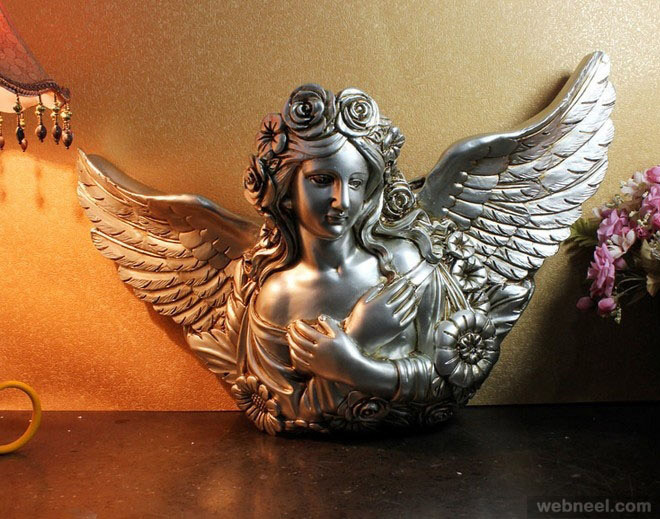 Have a look at our 50 Beautiful Wall Sculptures - Metal, Modern and Outdoor Art Sculptures, which is sure to fit your every mood. 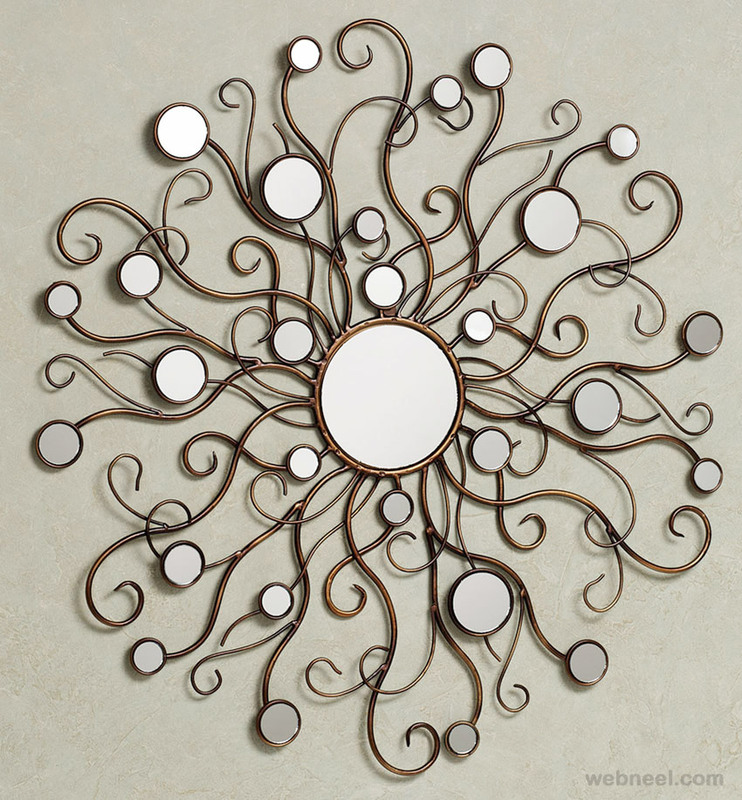 We have some of the most outstanding collections from around the world, which can make a simple room look classy and modern. 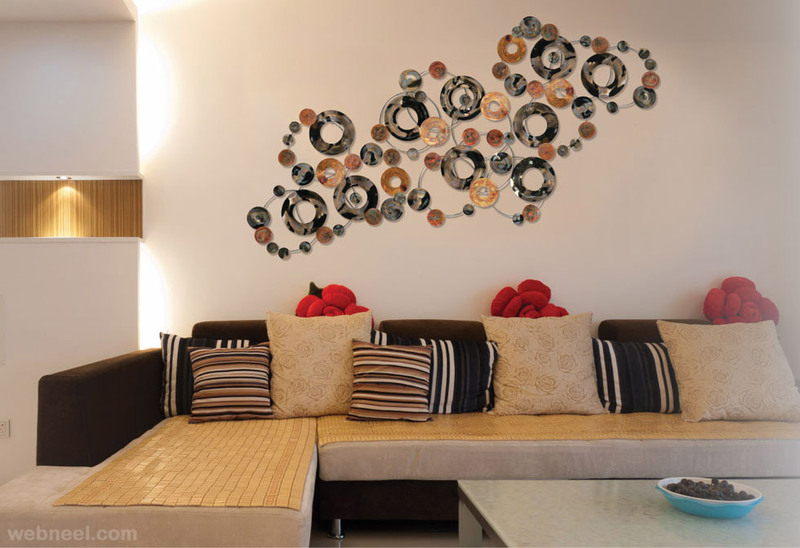 No more boring wallpapers, you can have classy, modern, contemporary artistic pieces to decorate every room in your house. 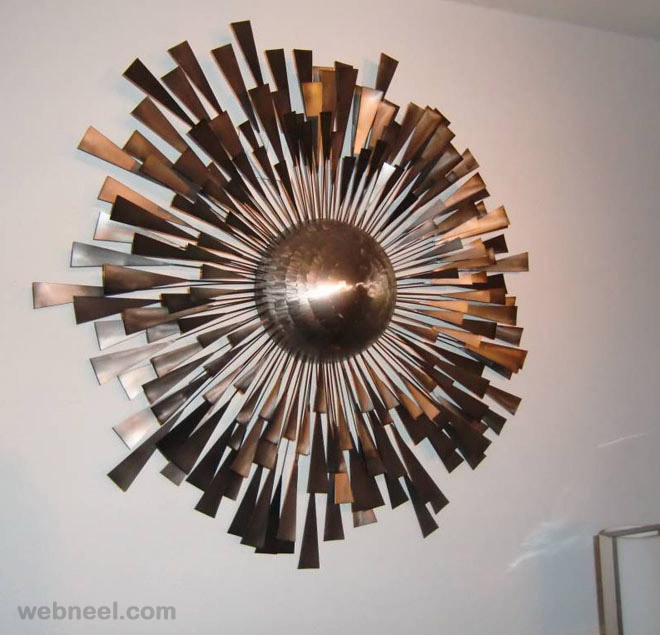 Wall sculptures doesn't have to be restricted to only wooden pieces, you can also add metal sculptures to give a more contemporary look. 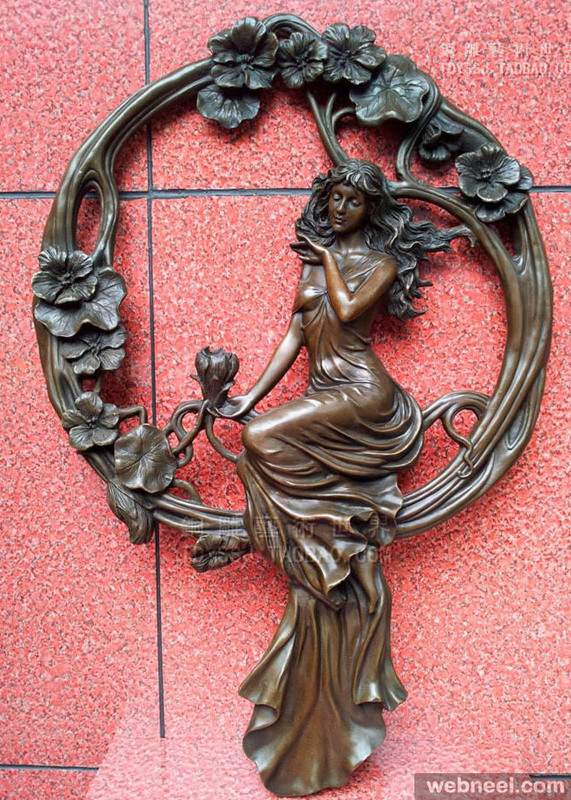 If your looking to decorate your patio or frontyard, we even have outdoor art sculptures which can act as an inspiration for your decorative choices.